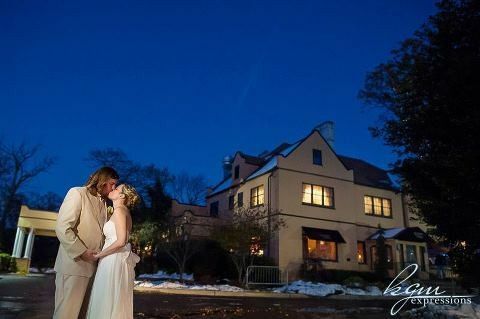 Lakewood Country Club is a rustic mansion wedding venue in Lakewood, New Jersey. 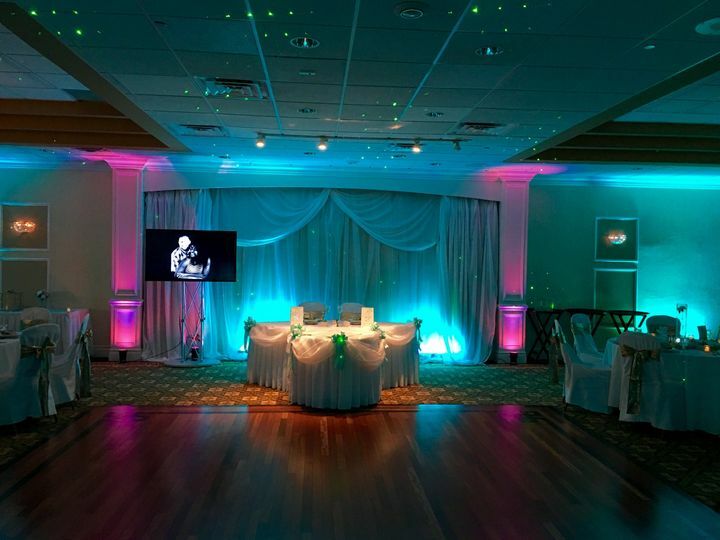 As an elegant banquet facility, the space is a dream location for sophisticated celebrations. 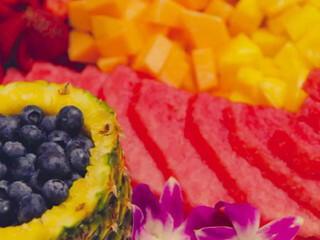 Their goal is to create memories that you and your guests will never forget. 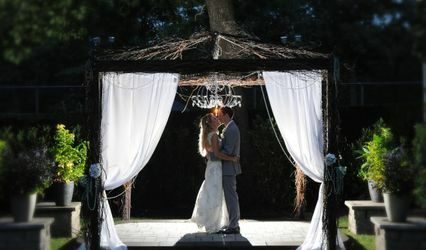 Depending on your vision, the country club can host a ceremony inside the ballroom or outside by the charming gazebo. 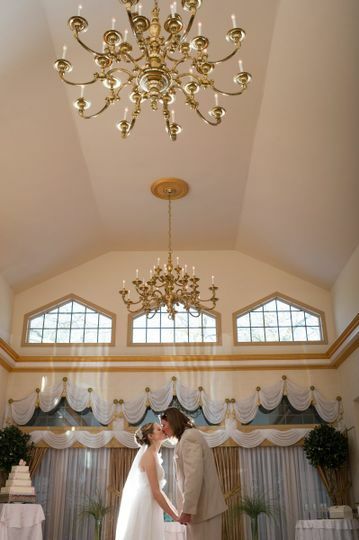 The Grand Ballroom features twinkling chandeliers, natural sunlight and decorative details. Friends and family may mingle in the cocktail room or on the outside patio. The historic venue can comfortably accommodate up to 175 people. 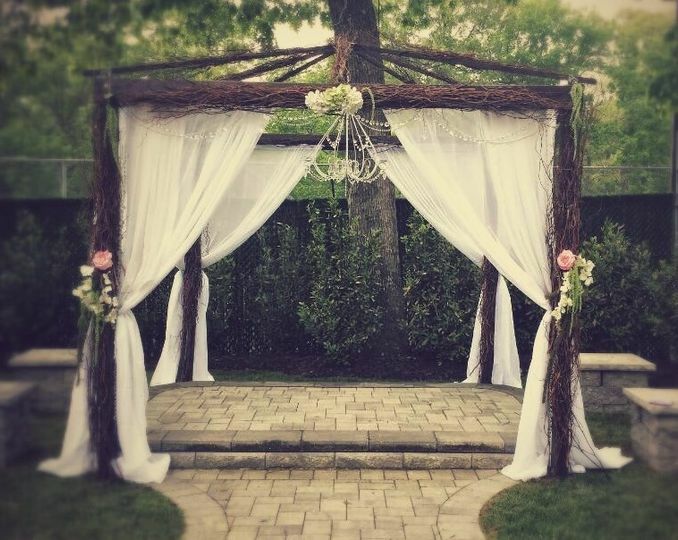 On the big day, your wedding party is welcome to use the private bridal room. 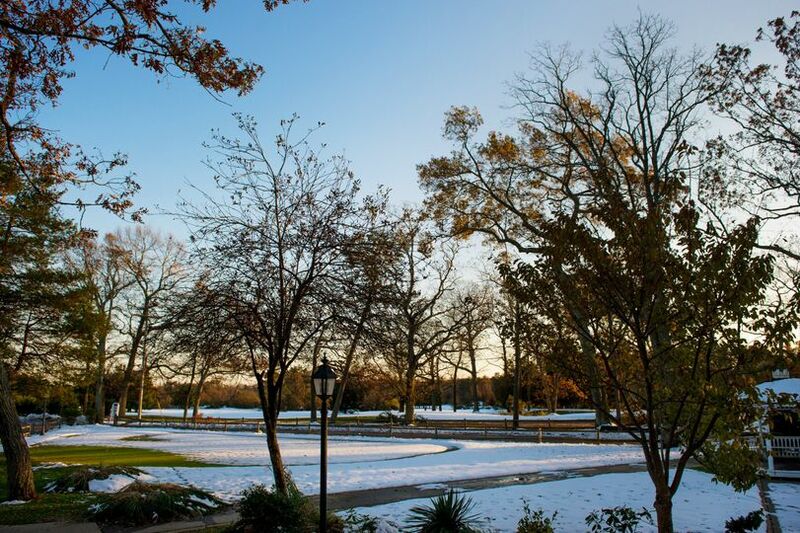 Lakewood Country Club also has parking, wheelchair access, shuttles and seasonal coat check service. 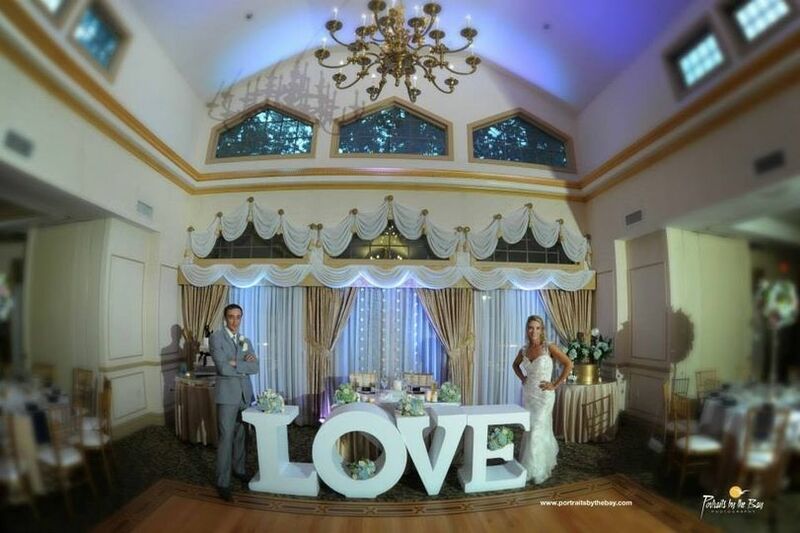 The Southern New Jersey wedding venue is 25 minutes from Point Pleasant Beach, 30 minutes from Asbury Park and 51 minutes from Long Beach Island. Manhattan is 86 minutes away. Nearby areas of attraction include Carasaljo Park, Georgian Court University, Tip Tam Camping Resort and Ocean County Park. Newark Liberty International Airport is 63 minutes away and Secaucus Junction is 70 minutes away. 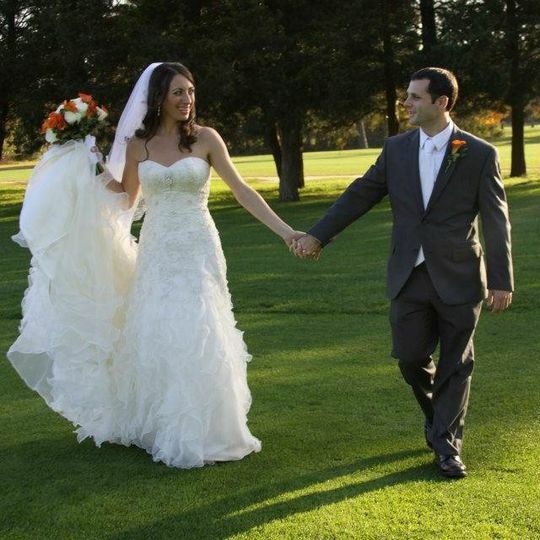 I would MOST DEFINITELY recommend The Lakewood Country Club to any future bride looking for a fantastic, memorable wedding! Christine and Flo- you two were amazing to work with, and made our wedding day, 4/21/18, a day to remember. 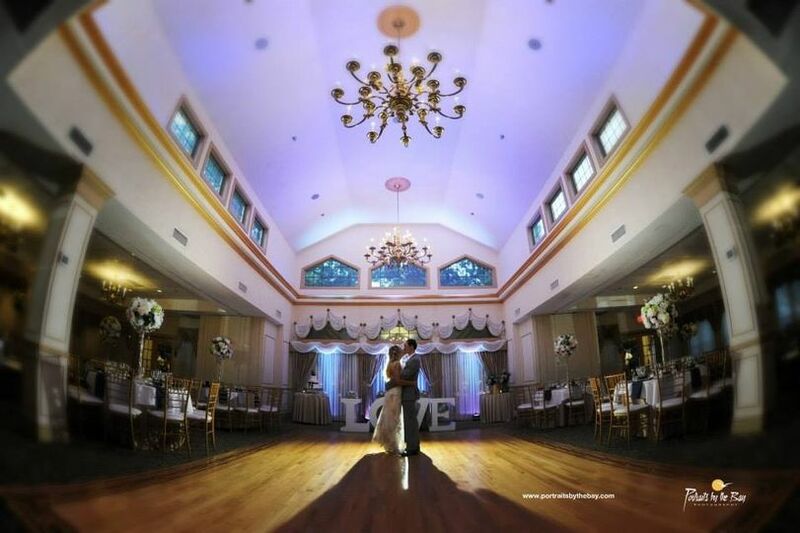 Everything at the venue went so smoothly, and people loved the Country Club! Leading up into the day, I had a ton of questions for Christine, and she handled them with ease and grace, never once getting frustrated with my silly, amateur questions. We had several food allergies coming to the wedding as well (2 extreme gluten allergies, and another extreme shellfish and nut allergy). The venue handled these with ease and professionalism. I can not thank you all enough for making everything so smooth. We had such an amazing day, and you were a huge part of that. The venue itself looked gorgeous, and everyone looked so put together. You worked so well with out other vendors, and everything came together amazingly well. The food was also excellent, everyone seemed to really enjoy it! Loved the prime rib! The only thing I will say is the cake got cleared so fast, that almost no one got a chance to taste it. Other then that, flawless! 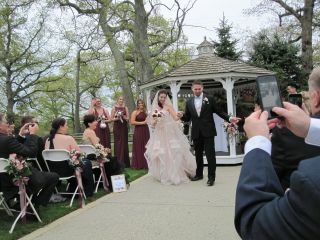 Thank you Lakewood Country Club, for making our day unforgettable! We had our wedding ceremony & reception here on 11/5/16. 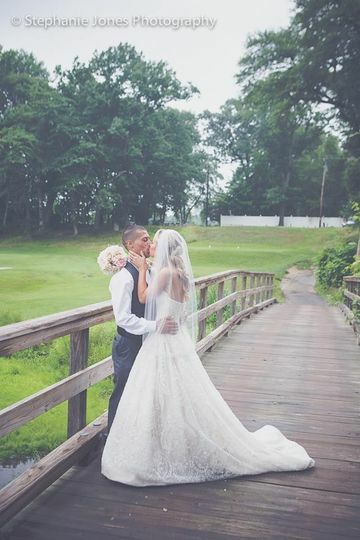 We can't say enough good things about Courtney & Terry! 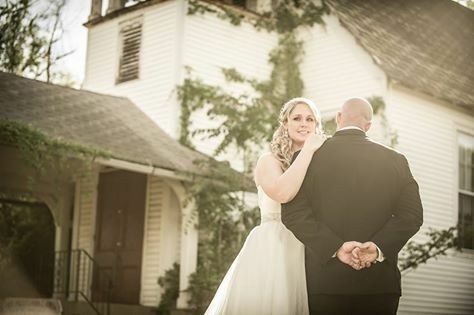 They were there every step of the way during my planning and made sure everything went perfect the day of my wedding. The food was delicious, and our guest were well taken care of during the night. The prices are great too!